I'm a mum, so I get it - convincing children to practice singing or an instrument can be a nightmare. It's easy to feel like it's just another chore to do in the day, somewhere between finding that missing school sock, supervising that assignment about Ancient Egypt (complete with scale model of a pyramid!) and managing to create a dinner that appeals to the entire family. But practice is important for young musicians, and to be very honest, without at least some time spent at home reinforcing what has been covered in a lesson, there is little to be gained in learning music. In a world where everything is instantly available, conquering a musical instrument or the voice remains one of the last bastions of determination, dedication, and self-discipline. Many years ago I learned an important lesson about practice. I had a very young student commence lessons with me, and after a week or two I thought to myself "I'm just not sure this one will stick around". Progress was slow and she didn't seem all that enthralled by the piano. But before long something in this 6 year old just clicked, and all of a sudden she started practising. Not just that 10 minutes everyone does on their way out the door to a lesson - intentional, daily practice that in the school holidays could easily hit an hour's duration before she even noticed the time. I watched this student go from strength to strength, and within a couple of years she was conquering repertoire that I wouldn't have expected her to reach for another 5-6 years. She wasn't the most naturally gifted student I've ever taught and she didn't come from an especially musical family. She simply practiced, day after day, month in, month out, and she turned out to be one of the most advanced students I've ever taught. But how to we move practice from the "to do" list to the "want to do" list? Some practice is better than no practice. I know everyone is super-busy, and few people can carve out an entire hour each day. But even 10 minutes a day is better than nothing - and surely we can all find just 10 minutes to spare? Gather your resources before you begin. 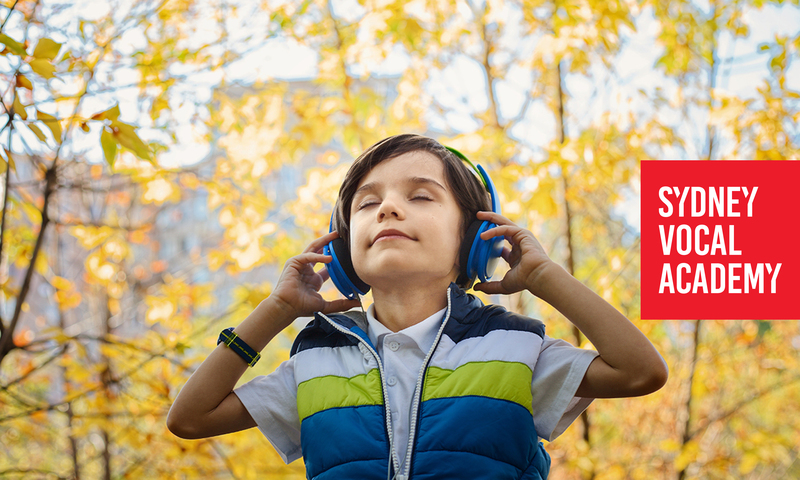 Your child will need many of the following (depending on their instrument and level): instrument, sheet music, method book, Music Passport, backing tracks, playback device & speakers, and supervised internet access. Young children need an adult sitting with them. You may not be particularly musical yourself, but simply being present in the room will help a very young child to get through their practice session. You can help them check what they should be working on, and ensure they remain on-track. Reward your child. Have a sticker chart or a tick chart to record each practice session, with some rewards planned for reaching certain milestones. Make it a family expectation. Don't negotiate - explain to your child that part of learning an instrument is practice - no 'if's or 'but's. Help your child schedule in their practice times. Sit down and work out where there is time in your schedule for regular practice. In our house, afternoons are crazy, but we have more time in the mornings, so that's music time. Use travel time. Many of us spend considerable time in the car each day, which is perfect for singers - you can do vocal workouts, learn new songs and practice with backing tracks. Even instrumentalists can use this time to listen to their pieces, complete theory worksheets or to simply enjoy good music, which is so important for developing musicians. As your child experiences the improvement that comes with consistent practice, they will naturally seek out opportunities to practice and before long, you'll forget that practice time was ever a challenge. That pyramid model, on the other hand, I can't make the same promise about!